For this Fiction Friday, we decided to choose a phrase and all write a short piece with that phrase in it. 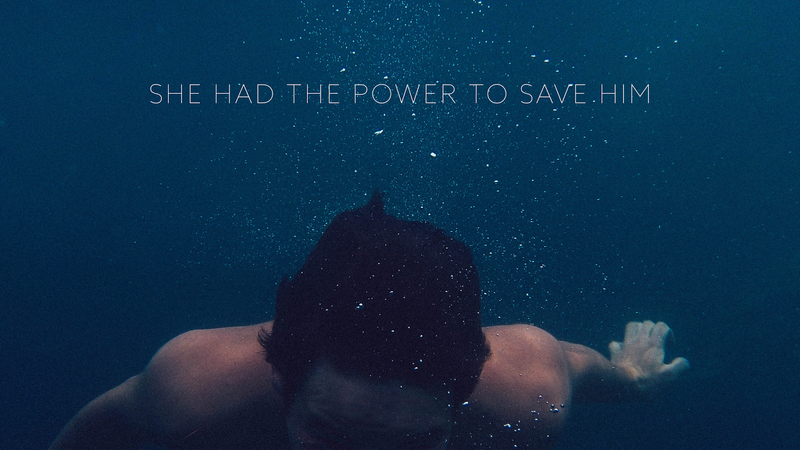 Prompt phrase: I/She had the power to save him. The stench of cardboard pizza and overdue laundry mixed with vomit and defeat entered my nose as soon as I walked into the apartment, but it had been long time since I could actually smell it. I knew he heard me come in, but he made no effort to acknowledge anything other than the piles of paper he had surrounded himself with on the floor--he was talking in a fast staccato rhythm under his breath. A different English language. His language. One I didn't understand anymore. I dropped the brown bag of plastic leftovers on his table still full of last week's food. "They wanted me to see how you were," I said in a small voice--I was always becoming someone I didn't recognize. "Good. Good....good," he said, his back towards me, ruffling his papers. I looked at the Picassoian food art on his table; shards of half-eaten chicken legs, crusted spaghetti sauce and greened liquid danced around paper plates and burned spoons. "I'M GOOD!" He said with a roar that at one point might have scared me. He stared at me with his river eyes and lost mind. I looked right back wanting to see the past behind his black corneas, but it was finally too dark. "I'm good!" He shrieked. "I'm good, I'm good, I'mgood, I.....M..I'mgoo d I'mgoodI'mgoodI'm goodI--"
I shook my head and walked out, not saying a word. I had the power to save him. Nostalgia is the only luxury left to him now. Merciless and beautiful she was, what they call a “lion in sheep’s clothing.” How was he supposed to know how very cruel she was? How she preyed on his heart and left him stranded, [no that’s not right]. “I can’t save you,” she said during that last sunlit afternoon in their utterly shabby, whitewashed apartment [bedroom?]. The noon sun was slanted that day, a sign of the dark December and the winter that was to follow. “I can’t save you,” she said, but she was wrong. 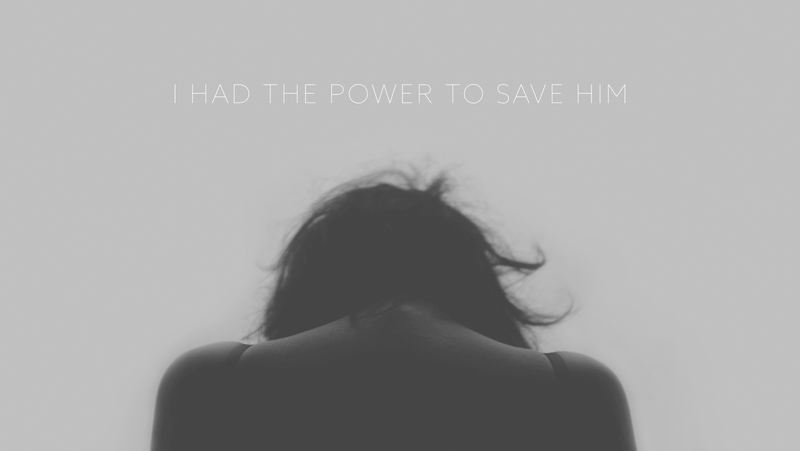 She had the power to save him. Cameron was so skinny that his sharp shoulder bones jutted out at a sick angle when he sat hunched over his desk, as he always did nowadays. Julia was still a bright spot on his mind, last December still invading his eighteen-year-old consciousness. Now leaves were just beginning to dehydrate and fall from the trees, and Cameron was poetic enough to see them as drops of blood from within his bleeding, tired heart. His view was different than it had been two months ago. Now it was all freedom and choice, fraternities and nights of parties that left him bewildered and slightly nauseated, but still there was She. She. He unlocked his iPhone and scanned his recent playlists. John Lennon was a favorite pick of his, and he quickly chose the mesmerizing “Within You Without You,” his finger dragging the toggle until John positively crooned, “With our love, with our love/We could save the world/If they only knew…” He paused it there, thought of Julia. 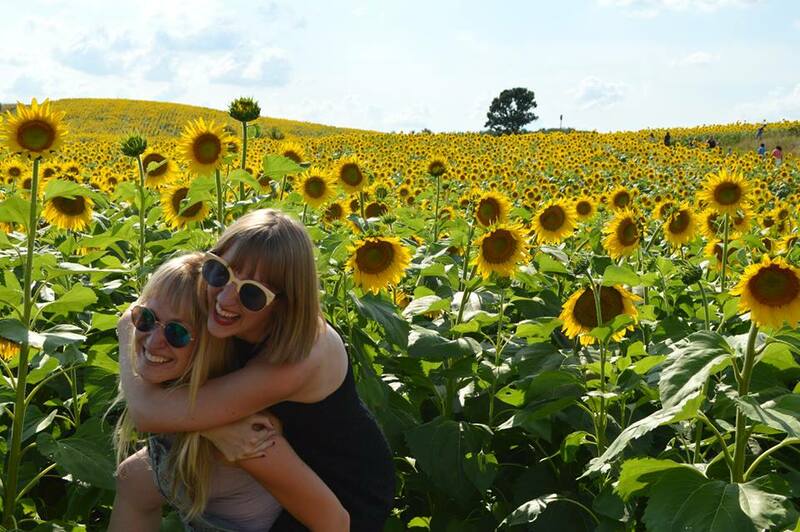 If she only knew, with our love we could save the world. He didn’t let the song continue. He didn’t let John tell him how very small he was. Cameron decided he wouldn’t write any more short stories. He picked up his brown bag and checked his now-dormant iPhone. 5:53. He’d be late for his 6 o’clock class. The slamming of the door into the cinderblock frame didn’t wake his stoner roommate when he left, crumpled paper littering his wooden desk. He wore a life vest. Bright and orange. He tied it around his chest with a square knot and quadruple checked that it was secure. He was taller than mountains, but refused to let water careen above his head. He wasn’t so much afraid of drowning. It was her he was afraid of. She had the power to turn his lungs into a thunderstorm and his heart into a tsunami. It was like she controlled the tide with each exhale. The whole moon was hers. Golden and wavy and adorned with shells, her hair turned shades of blue and green when it got wet. She could swim until she no longer saw land, then turn around and do it again. She hadn’t needed to wear a life vest for a long time. He swore she was a mermaid. When she was around, all he could smell was salt and sand. When he listened to her heart, he heard the ocean. Seagulls and laughter and waves and waves and waves and waves and, still, he was scared. Would he get tangled in her octopus arms? Would she sting him like a jellyfish? If he didn’t drown in her current, would he drown in her embrace? In her love? 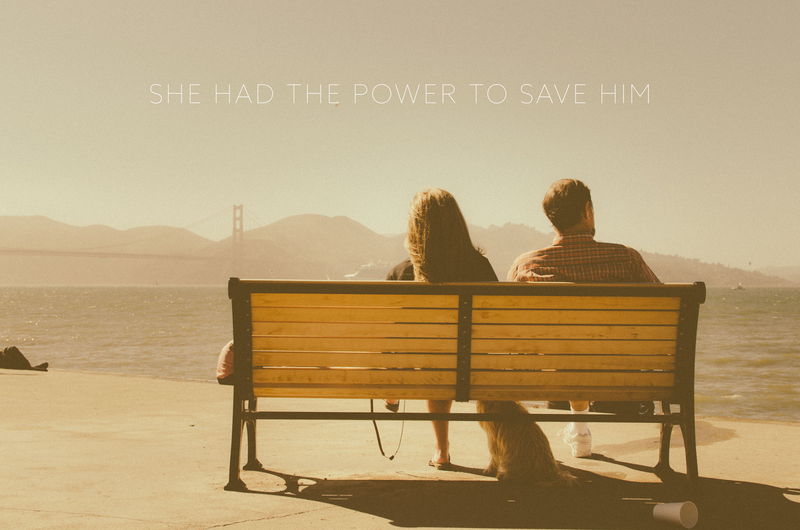 But she had the power to save him. They both knew it and he was beginning to allow it. She made him feel like every ocean and river and lake and pond, and even every damn puddle, was his. Together they could build sandcastles taller than him. So she chipped away at his stone body and carved her initials into his quadriceps. She climbed up his back. She wrapped her legs around his belly and her arms around his shoulders. She painted herself orange. She became his life vest. He let the water engulf his whole body. If you'd like to use this prompt, please do! Leave a link to your blog in the comments so we can check it out.